Lesson plan can be defined as routine which a teacher designs to pen down his/her course of teaching schedule for a class. The detailed routine enables the teacher to stay updated on the topics to be covered within a given time-frame. It helps to make teaching better organized. Are you a teacher yourself and looking to make your lesson plans. The good bit here is that there are a wide variety of lesson plan templates offered over the internet today that can serve as your credible guide on how to create great lesson plans for your class. Whether you are planning a lesson plan for a Kindergarten class or a Primary or Secondary or High School- there are a wide variety of lesson plan templates waiting for you online. You will be glad to know that these lesson plan templates over the internet are generally available completely free of cost. 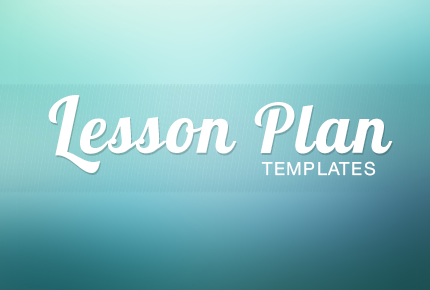 Below is a list of some of the best free lesson plan templates. 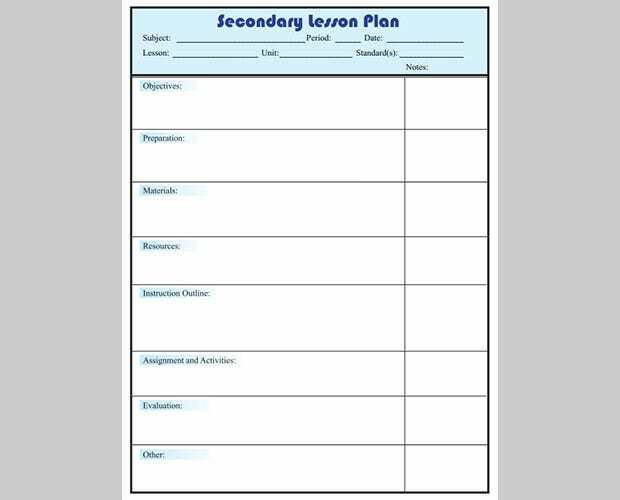 With a no-nonsense and smart layout, this template makes a great choice for secondary lesson plans. 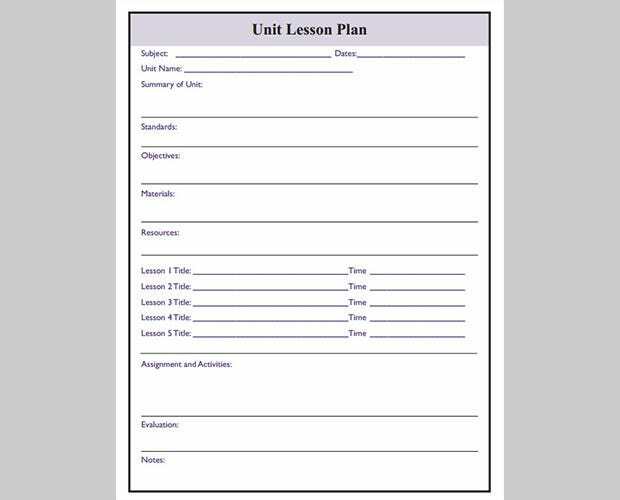 The separate places for every aspect of the plan like lesson outline, unit summary etc. render a functional touch. This lesson plan template would make a winning pick for those looking for secondary class lesson plan templates. It provides good space when you are about to incorporate in-depth planning. 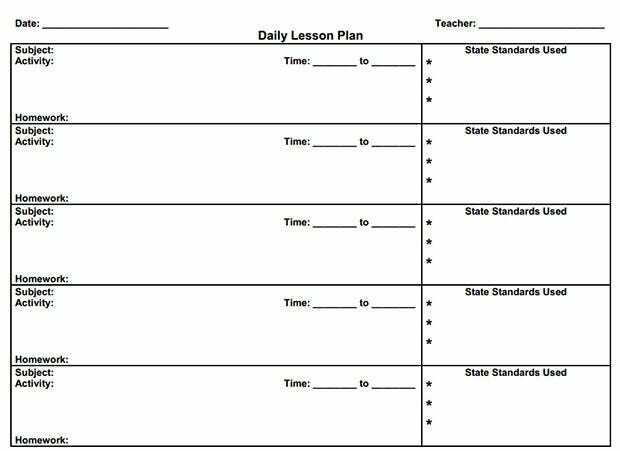 The template looks smart and well-organized- ensuring a functional layout for your detailed lesson plans. The use of light pink instead of usual stark white makes it cute and stylish. This is a great lesson plan template if you are on the lookout of something really simplistic. With ample scope for lesson plans for each day, this one is a smart pick. Given the distinction of each of major activities to be followed by your students, this lesson plan template is an amazing choice for your class. The “Weekly Focus” is a much welcome addition. The simple and smart design of the template ensures quite a functional lesson plan for any teacher. There is ample space to jot down all your plans in details.